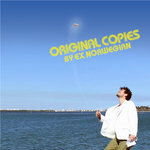 A hand-made, numbered and autographed CD-R of the album in sleeve - limited to 125 copies. 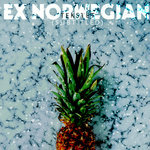 Includes unlimited streaming of Pure Gold via the free Bandcamp app, plus high-quality download in MP3, FLAC and more. 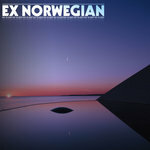 Get all 17 Ex Norwegian releases available on Bandcamp and save 20%. Includes unlimited streaming via the free Bandcamp app, plus high-quality downloads of No Sleep, Triggered Weeknd - single, Original Copies, Tekstet (Subtitled), Glazer/Hazerr, No Refunds, Pure Gold, Wasted Lines, and 9 more. , and , . Originally recorded and released by Melanie on her 1976 album 'Photograph'. Written by M. Safka.